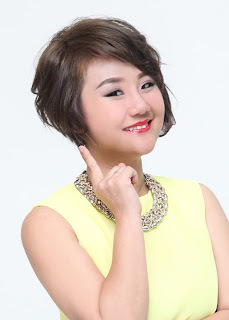 Wendy Pua | Malaysia Chinese Lifestyle Blogger: Congratulations to all Mrs Malaysia Tourism Queen 2017 Winners ! Congratulations to all Mrs Malaysia Tourism Queen 2017 Winners ! The Grand Final of Mrs Malaysia Tourism Queen 2017 is over and the Queens of the pageant were crowned in a night of glitz and glamour at Shangri-La Hotel featuring “A” list judges and over 500 enthusiastic audiences supporting their favourite queens. 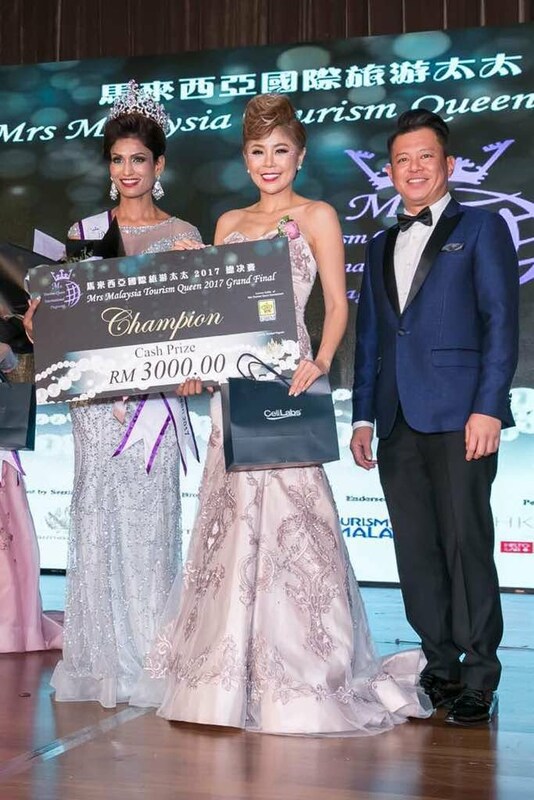 Katrina Loo Siew Ling, 39, a mother of two children, was crowned Mrs Malaysia Tourism Queen 2017 (below 40 years old) while the Classic category (over 40 years old) was won by Previtha Thiyagarajah, a mother of four children. 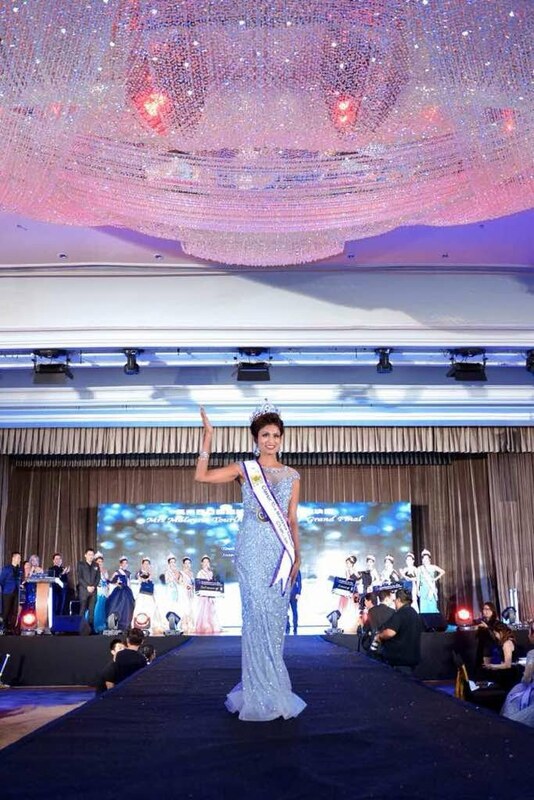 For the newly crowned champion, Katrina Loo, the title will further boost her determination to carry the Malaysian flag to the upcoming Mrs Tourism Queen International, which will also be held in Malaysia. “I will do my best on the international stage and use my title to do charity and welfare. But as for now, I just need a good rest and to celebrate with my family and friends,” she says. Previtha Thiyagarajah, the newly crowned Classic category Mrs Malaysia Tourism Queen 2017 shares the same sentiments. “I was over the moon when they announced I won the Classic category because I always wanted to win this. The title will help me to contribute and help the underprivileged community. I must thank Jenet and everyone for this honour. The journey to the Grand Final has been such a wonderful one. I learned so much to boost my confidence and many other positive traits,” she adds. Think Property Think MAXXAN ! 2nd Waves of PizzArt Campaign is Back! Neffos X1 Lite - What You Can Do within 0.2 Sec ? #AEONBIGis5now - Happy 5th Anniversary Aeon Big ! Stock Up and Win at AEON Taste New Zealand!